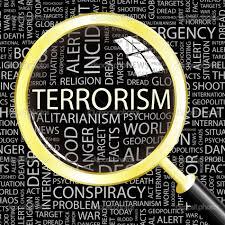 Objectives: Analyzing the increasing impact of terrorism. (e.g., 9/11/2001) motivated by extremism (Osama bin Laden). Terrorism Analysis chart Questions Questions for use with Chart in World History II Scope and Sequence. What is Terrorism Reading: Students read an article and answer questions on Terrorism. American Terrorist Oklahoma City Bombing: A reading on the Oklahoma City Bombing. A History of Terrorism Schlessinger Media: Questions for use with the Schlessinger Video.